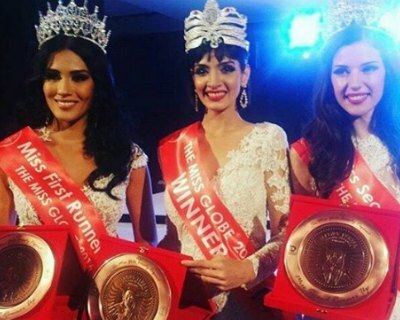 Miss Globe 2017 winners are Đỗ Trần Khánh Ngân of Vietnam followed by Nelda Ibe of Philippines (first runner-up), Elena Latypova of Siberia (second runner-up), Alessia Çoku of Albania (third runner-up) and Simone Heijligers of Cape Verde (fourth runner-up). Binibini 18 Nelda Ibe was crowned as Miss Globe Philippines 2017 and will now represent the country at Miss Globe 2017 pageant. Nichole Manalo is back to Philippines. 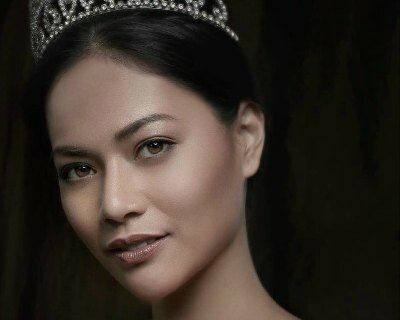 Nichole was titled as the third runner-up at the finals of The Miss Globe 2016. 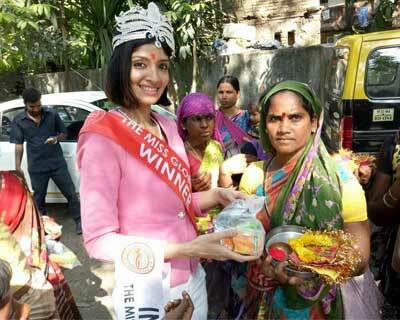 The Miss Globe 2016 Dimple Patel received a warm homecoming arranged by her fans and family. 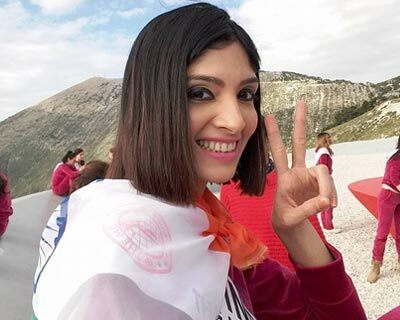 The exciting finale of The Miss Globe 2016 held on 25th November 2016 held at 25 Expo City, Tirana, Albania, concluded with the crowning of Dimple Patel of India as the winner..
Fifty beautiful contestants are competing this year for the title of The Miss Globe 2016. Let’s get to know who these stunning beauties are.. 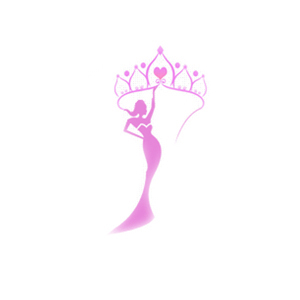 The winners of the Swimsuit Mini Competition of The Miss Globe 2016 are - Winner: South Africa; 1st Runner-up: Colombia; and 2nd Runner-up: Philippines. Finals on 25th November 2016 and Ann Lorraine Colis will pass on her crown at the conclusion of the finale. Here are the list of activities and events of The Miss Globe 2016 pageant scheduled for the week before the finals which is to be held on 25th November 2016.